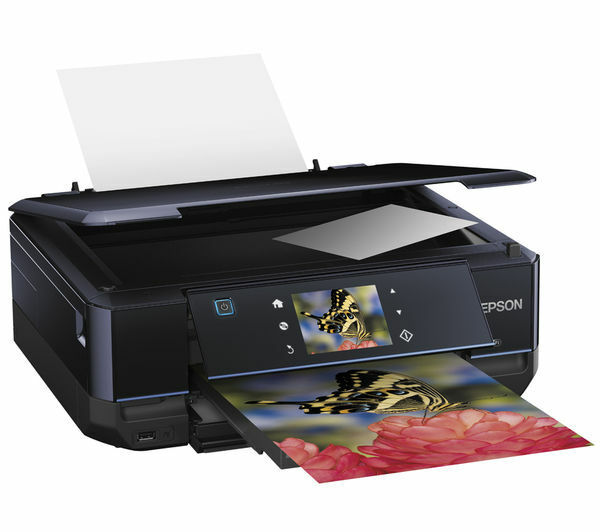 Epson this week announced the renewal of its high-end printers Expression Premium Two months after announcing that its Expression entry level home and a few weeks after launching a new flagship, a multifunction A3. 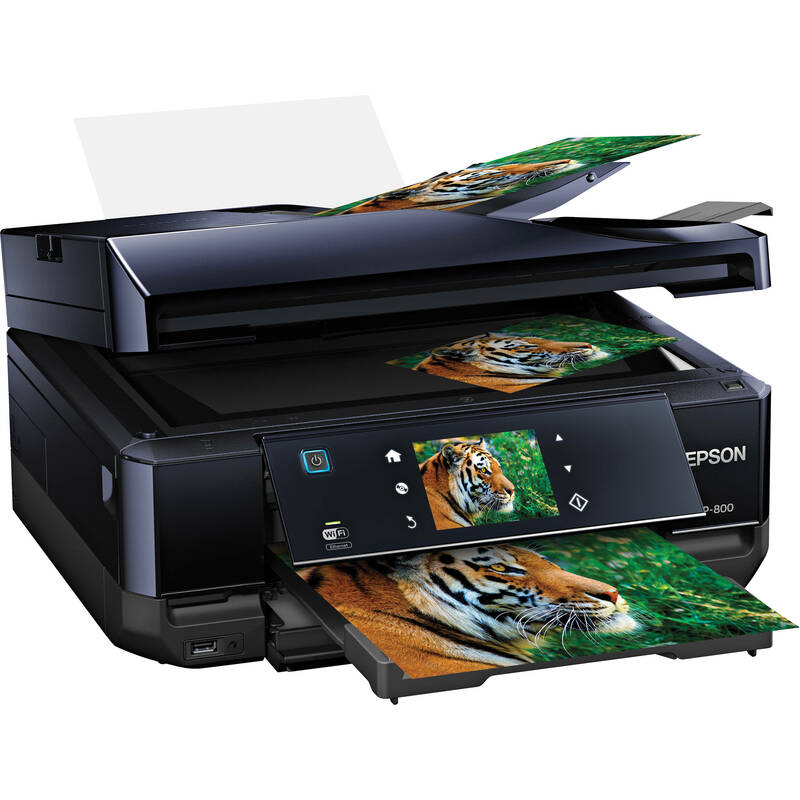 The four new printers multifunction Epson Expression Premium are built around a common core. 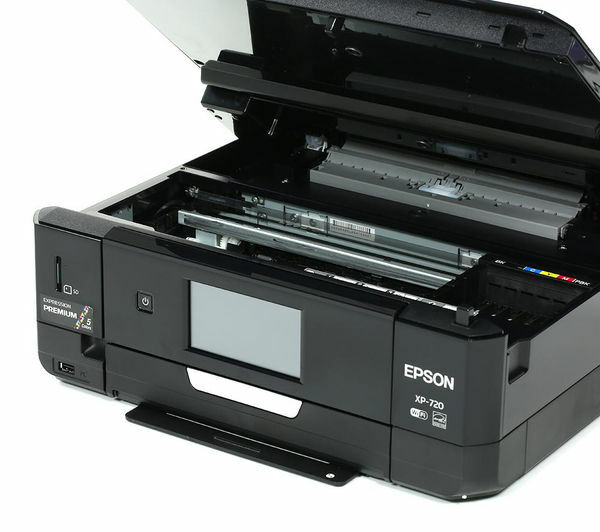 They are all based on five Clara Premium cartridges available in standard and XL capacity (cost per page higher or lower) with which they promise high quality prints. 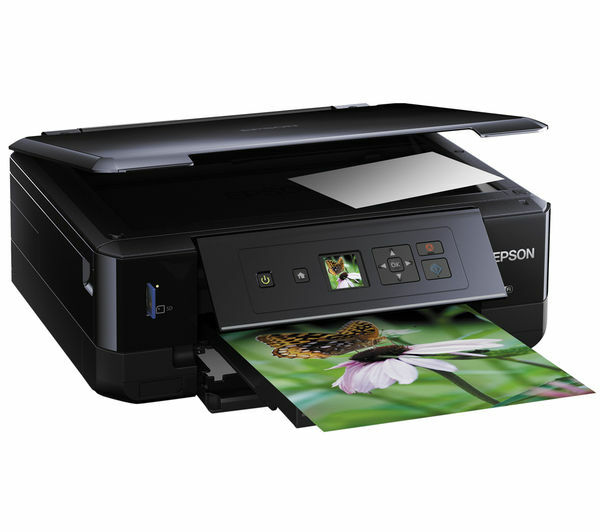 They have also two paper trays, allowing for example to spend photograph ordinary A4 paper 10 x 15 cm without moving. 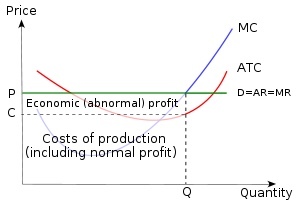 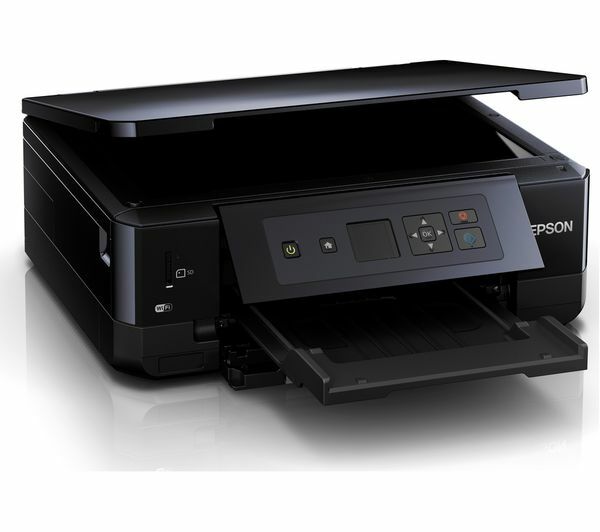 In the same vein, the duplex is automatic printing, scanning is so only on the higher-end model. 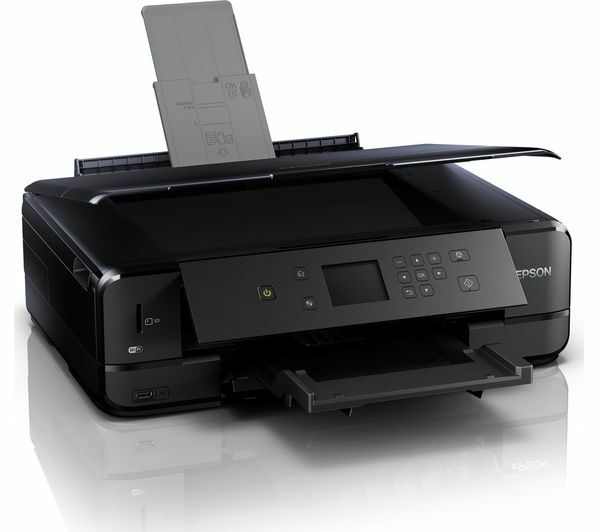 In terms of connectivity and functionality of this range they all enjoy Wi-Fi to connect to the home network, the Wi-Fi direct, for connecting directly to mobile terminals. 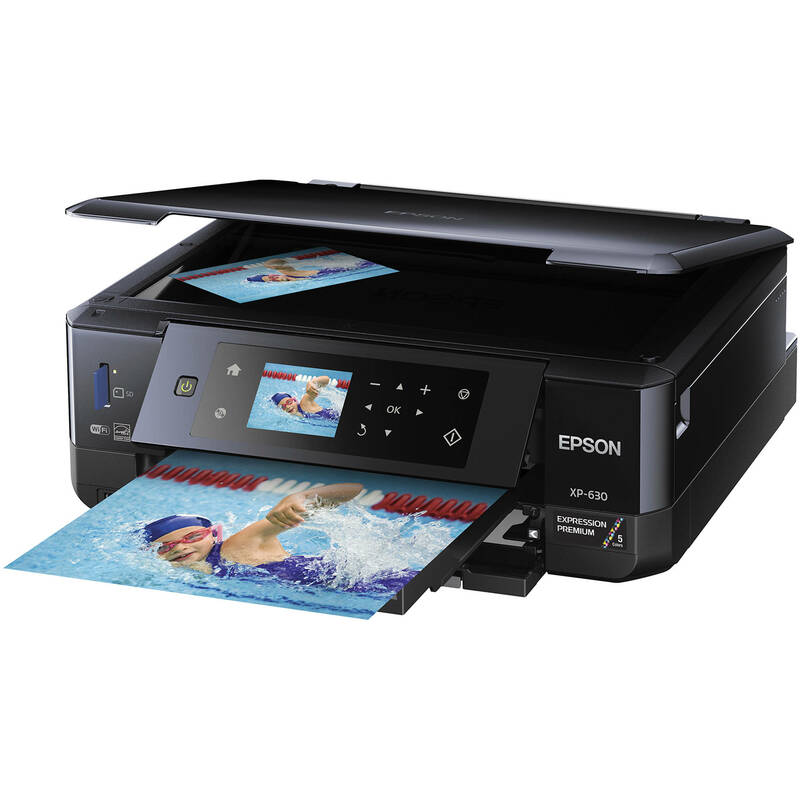 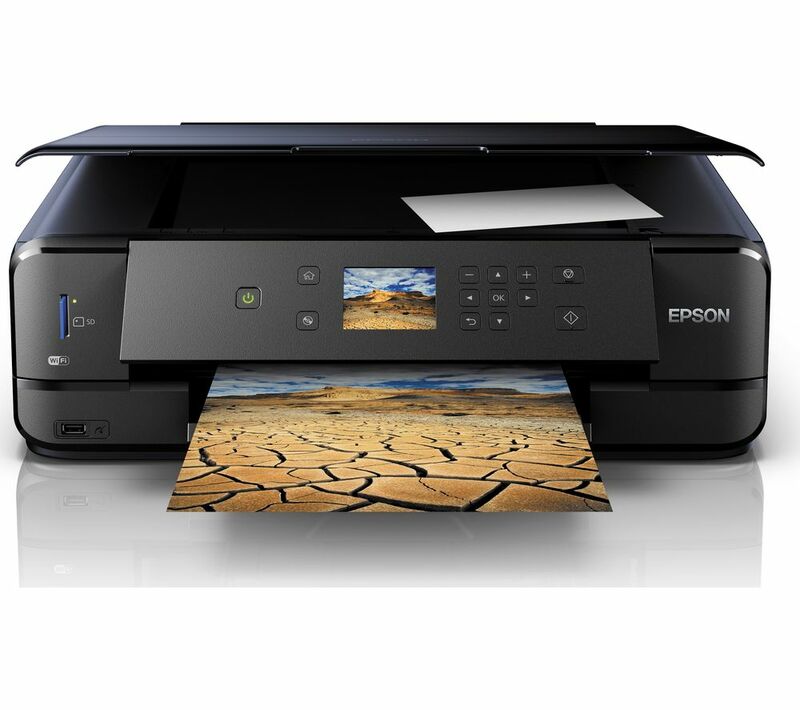 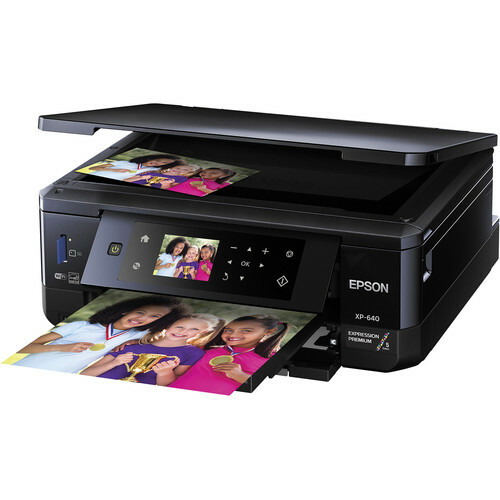 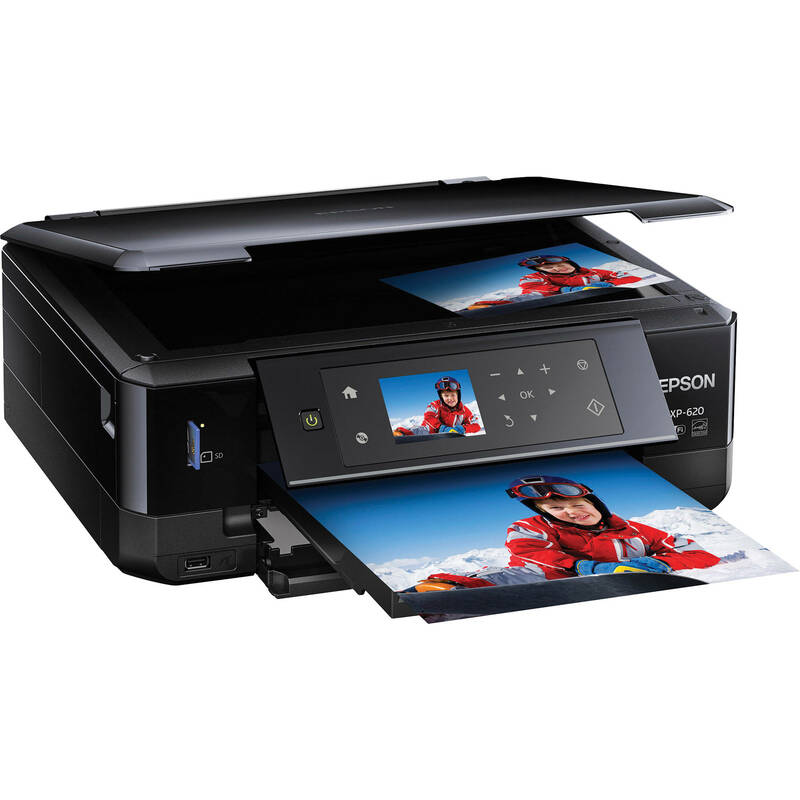 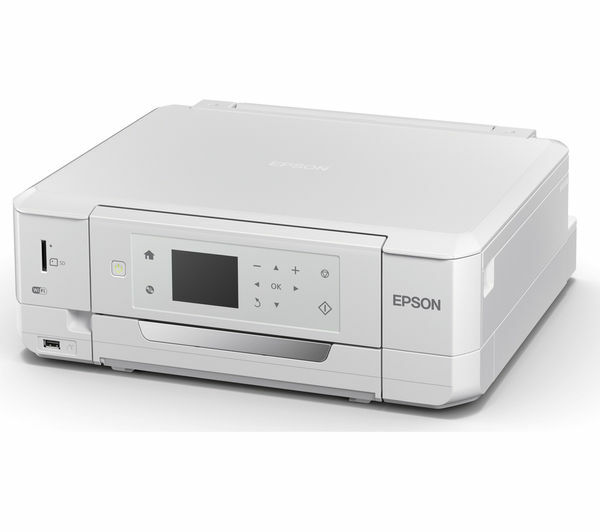 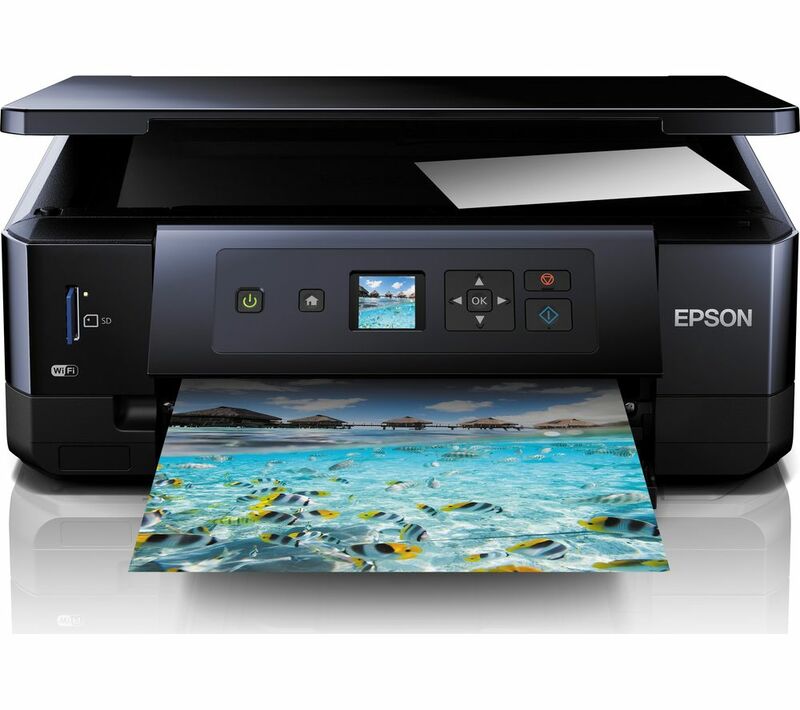 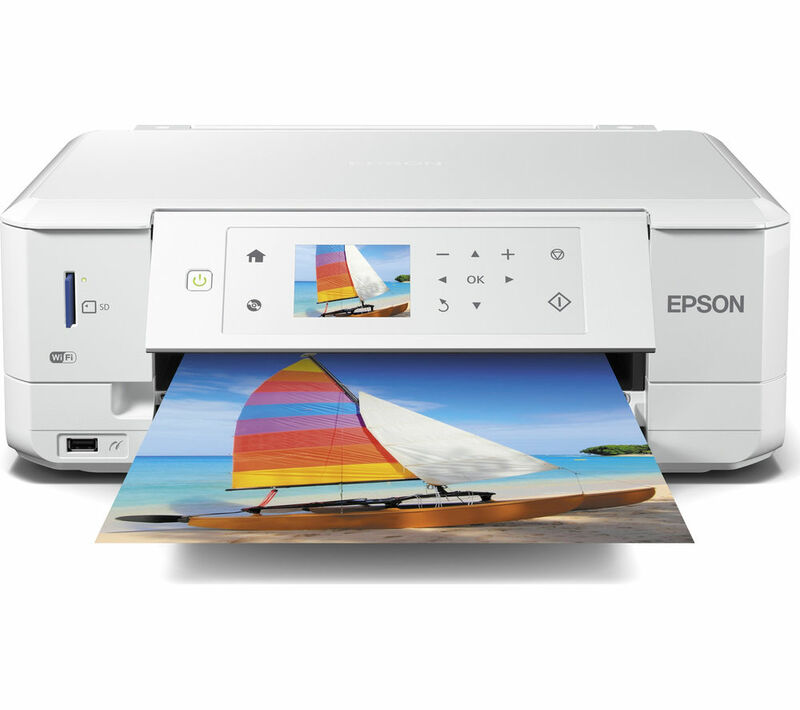 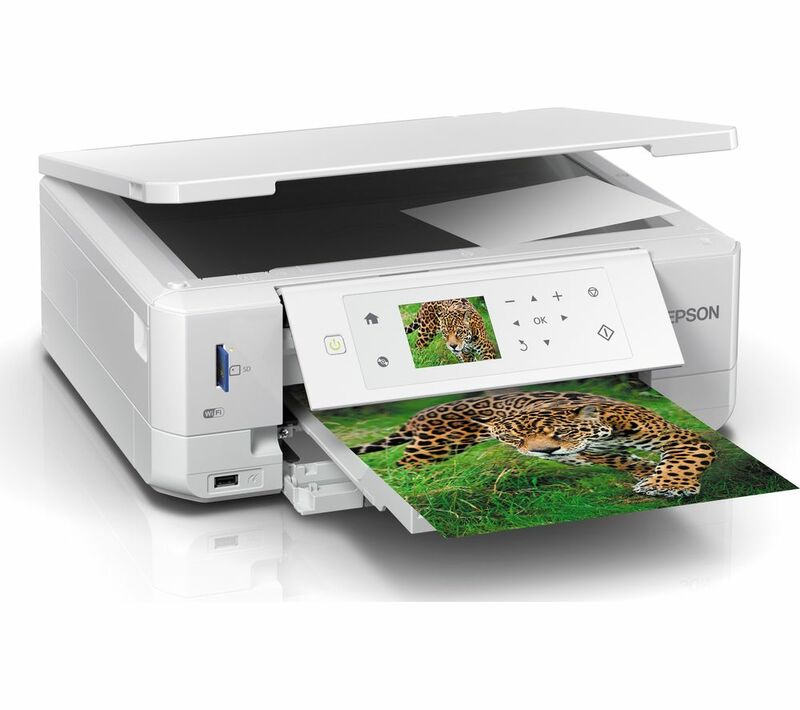 Connected to the Internet, they offer Epson Connect range, which enables printing by Google Cloud Print by an application Epson iPrint (but not by AirPlay) or email. 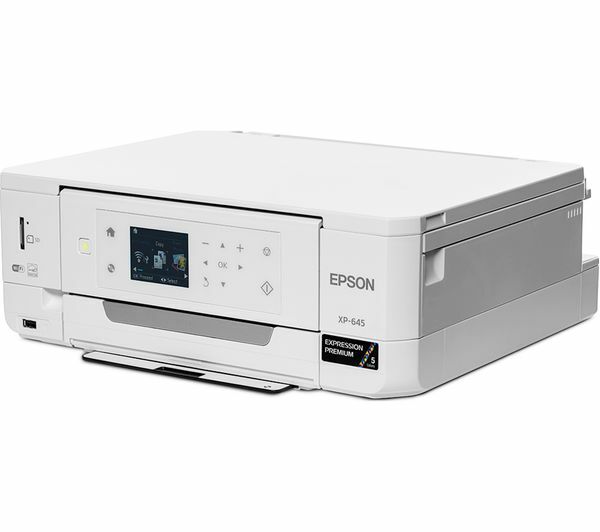 The Epson Expression Premium XP-510, XP-610 / XP-615, XP-710 and XP-810 will be available “within weeks” in France to respectively 130, 150, 180 and 230 euros.